Jimmy was excited! 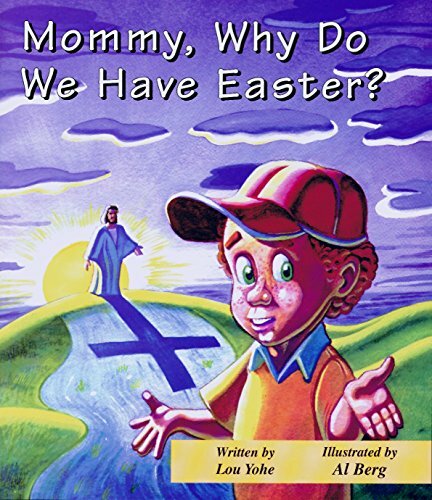 Across the street, Mrs. Smith was decorating her house for Easter … With an understanding of Jesus’ resurrection, Jimmy and his mommy make plans for a ‘Resurrection party’ instead. The Bible contains many of the most memorable stories of all time–the great flood, David and Goliath, the empty tomb. These stories are packed with enough drama to astound and inspire readers on their own. Yet when read as parts of a larger, grander story, each of these stories reveals added depths of artistry and meaning. Still, it is easy to lose sight of how the Bible’s narrative threads weave together into one great tapestry. 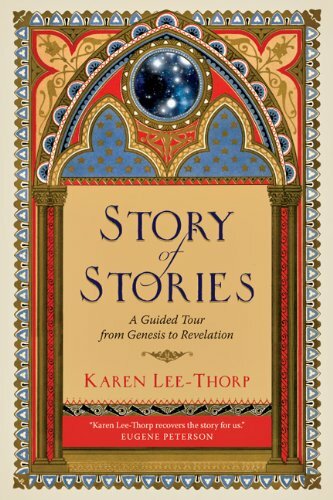 In Story of Stories readers join Karen Lee-Thorp on a guided tour of Scripture where she retells the Bible’s major stories, draws out the significance of overlooked subtleties and shows how individual vignettes contribute to Scripture’s overarching story of redemption. 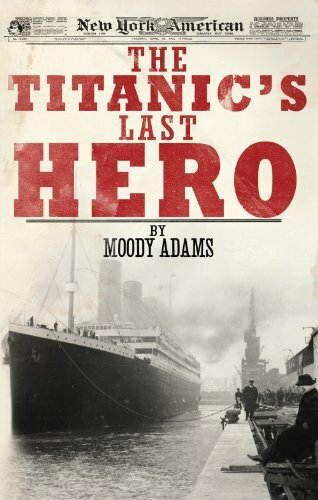 Readers will find a renewed appreciation for the breadth and depth of the greatest story ever told. Written with both individuals and groups in mind, this revised and expanded edition includes end-of-chapter reflection questions and a leader’s guide for facilitating discussions. 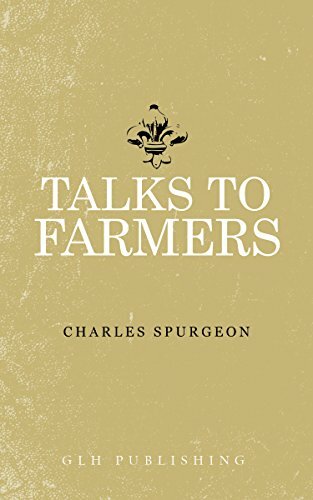 This is a collection of nineteen sermons given by the Baptist preacher, Charles Spurgeon, using illustrations from rural settings. 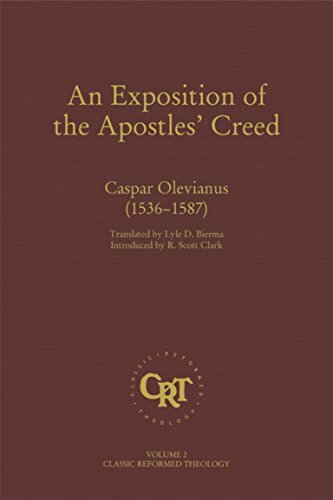 A profitable read for any Christian. 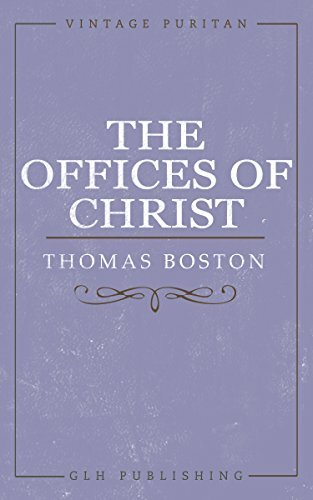 In this work the Scottish Puritan, Thomas Boston, walks through exploring and explaining the significance of the three offices of Christ, showing how he is the preeminent prophet, priest, and king. 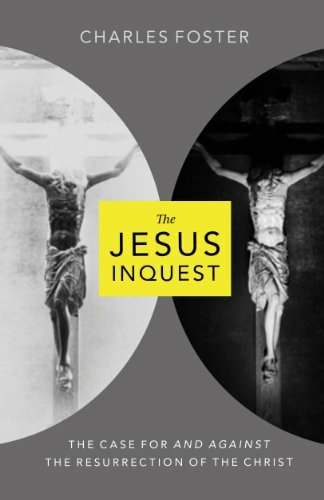 This is a great read for those wanting to see how the Old Testament foreshadows the work and role of Jesus.